Host shows including 'Saturday Night Live' threatened by President Donald Trump for mocking him. It looks like Trump is taking his rivalry with host show, Saturday Night Live to a new level. 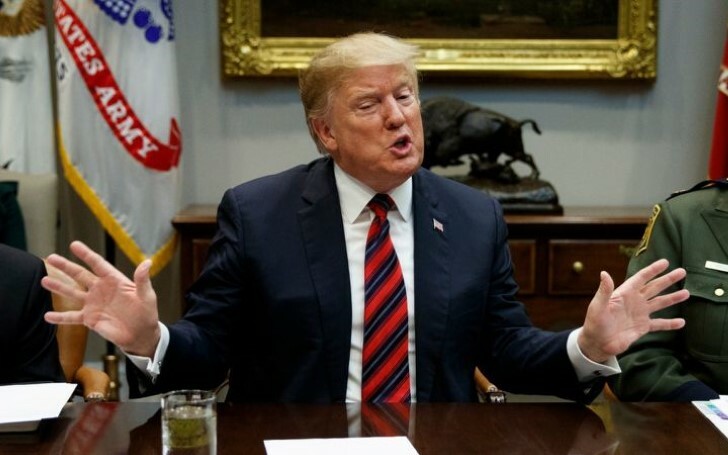 President Donald Trump who previously already expressed his hatred for Saturday Night Live inclusively their last year Christmas episode has threatened the show with a federal investigation for mocking him. Apparently, Trump does not only seem to threaten SNL but as well as the other host shows that poke fun at him. Donald Trump on SNL on 3rd April 2004. Offended with the mockeries, President Trump took to his Twitter on Sunday to share his displeasure, writing: "It’s truly incredible that shows like Saturday Night Live, not funny/no talent, can spend all of their time knocking the same person (me), over & over, without so much of a mention of ‘the other side.' He continued "Like an advertisement without consequences. Same with Late Night Shows." Trump, who quoted Fox & Friends' video last week on the platform to support his hate battle with the host added "Should Federal Election Commission and/or FCC look into this?" insisting that "There must be Collusion with the Democrats and, of course, Russia!" "Such one sided media coverage, most of it Fake News. Hard to believe I won and am winning. Approval Rating 52%, 93% with Republicans. Sorry! #MAGA." As per FiveThirtyEight website', Trump's current presidential job approval rate from March 1-10, 2019 comes at a percent of 39 whilst the disapproval percent stands at 57%. Last year, instead of airing a new episode, SNL rather repeated an old ep titled "It’s a Wonderful Trump" which at least featured one sketch of the president with Alec Baldwin impersonating Trump. "A REAL scandal is the one sided coverage, hour by hour, of networks like NBC & Democrat spin machines like Saturday Night LiveIt is nothing less than unfair news coverage and Dem commercials. Should be tested in courts, can’t be legal?" However, Trump is not the first president, SNL, a caricature show that has made fun of. The show previously mocked almost every president since Gerald Ford in 1976 as well as other numerous figures in politics. Entertaining programming shows mocking noteworthy celebrities is protected as free speech. 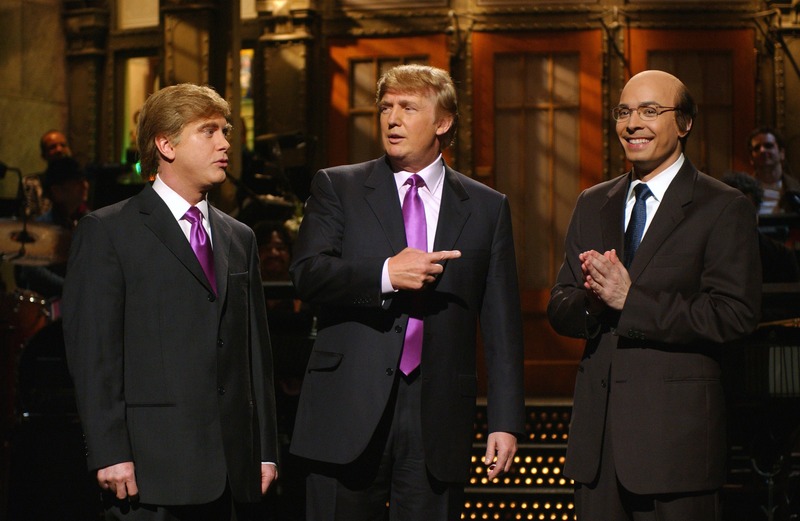 Interestingly, Trump hosted 'SNL' in April 2004 and nearly twelve years later on 7th Nov. 2015.